"Why didn't we think of this sooner?" 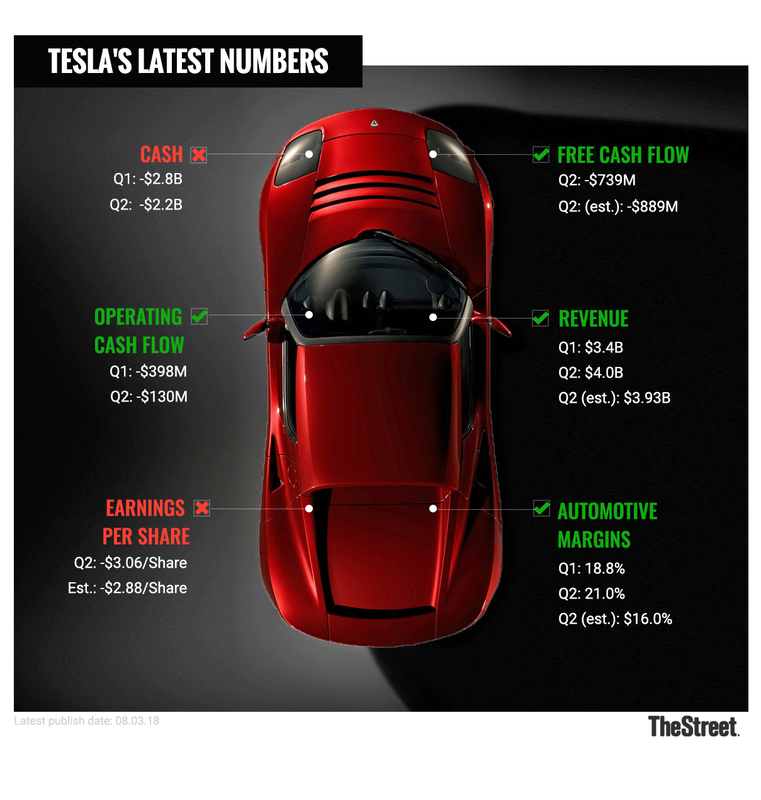 That might be the message Tesla Inc.'s (TSLA - Get Report) board is pondering this week, as the group takes the next steps to advance Elon Musk's take-private plan. Fresh reports say Tesla's board is planning to meet with bankers next week to formalize the plan to take the company private, after Elon Musk dropped the news on Twitter earlier this week. The report also added evidence for what many Tesla-watchers assumed: that Saudi Arabia (which just took a material stake in Tesla) could be the funding source for the deal. The board will likely ask that Elon Musk recuse himself on the take-private vote, much like Michael Dell when he took Dell private back in 2013. Tesla is the most polarizing stock on the market. On one hand, it's the most heavily shorted stock on the U.S. market, with more than 27% of its current float being shorted. On the other hand, it has a deep bench of experienced institutional growth investors who collectively own more than 60% of Tesla's outstanding shares. Simply put, investors either love it or hate it. And there's a clear case to be made for avoiding the constant short commentary that's kept Tesla in the headlines in 2018. As I've talked about in the past, it's likely that a plan to take Tesla private could be pulled off for far less than many casual observers realize. The Tesla bulls are generally just as fervent as the bears, and if they opt to hang onto Tesla shares in a take-private scenario, funding needs will be workable. A plausible number is $25 billion - this assumes most insiders and major institutional holders stick around, while most retail investors bail. In that scenario, Tesla barely cracks the top-ten M&A announcements in 2018 by deal value. Still, the market remains unconvinced that it'll happen. At current price levels, the market is pricing in a 32% probability of the deal happening. Shares currently trade at a 20% discount to the $420 price tag. Some analysts - like Gene Munster and Will Thompson at Loup Ventures - think that there's even a small chance the $420 bid will be raised to placate investors who potentially aren't able to participate in a private Tesla (such as funds that aren't allowed by charter to own private companies). The less actual cash that is needed to fund a tender offer for Tesla shares, the more likely it becomes that the deal occurs above $420. The headline risk around Tesla because of this deal makes it a particularly risky trade, both on the long and the short-side. But investors should expect to know a lot more in the days and weeks ahead as Tesla's board translates Musk's trickle of tweets into a more conventional going-private plan. Stay tuned.